Android apps are making the rounds these days. 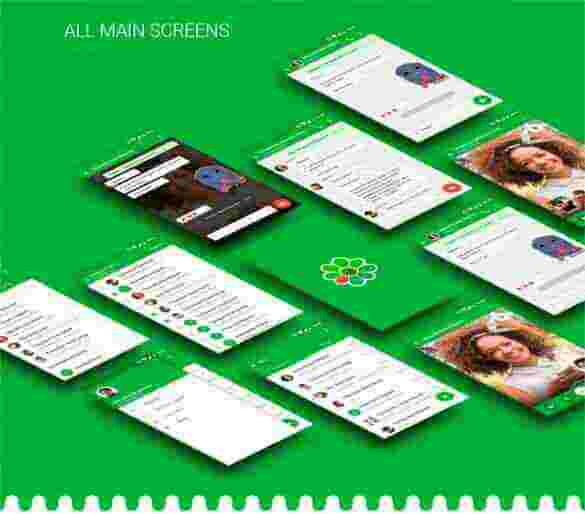 With popularity of Android based smartphones increasing by the day, there has been a flurry of modernized apps being developed for this interface. Surf through the Google Play store and you will find widest range of android smartphone app designs, free to download as well paid premium options availability. Developing apps, designing templates, and restricting the interface never look difficult anymore. 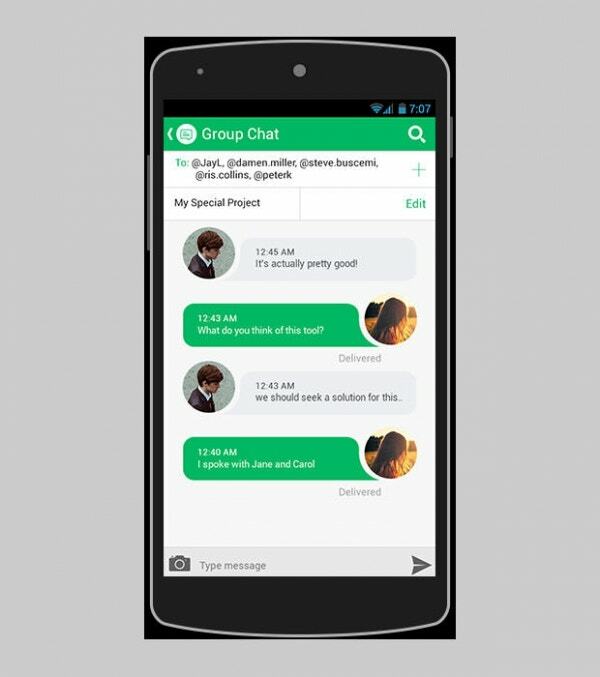 Using the free android app templates, it becomes extremely easy to develop useful apps for this interface. It takes minimal time to get the layout designed using the android layout templates. 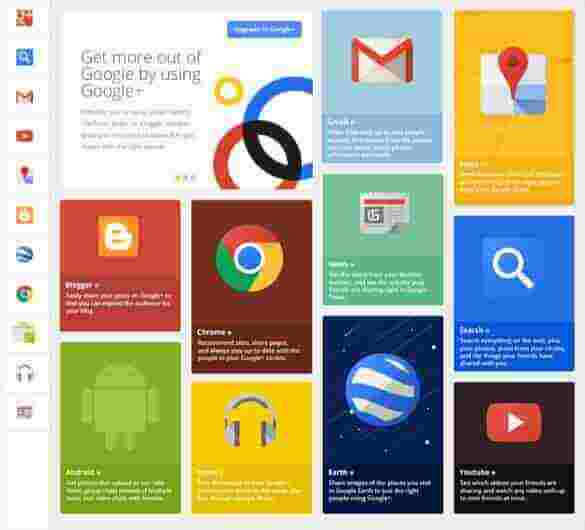 There are lots of android app design templates free download available to develop the best of website. 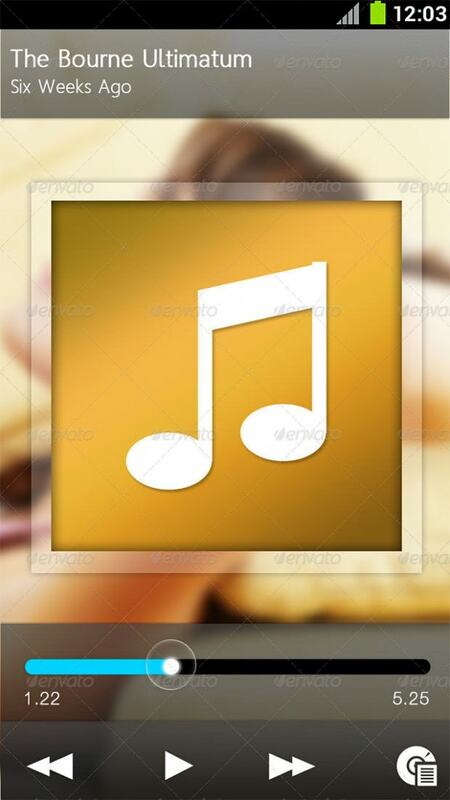 It is a wonderful app template that can be used for creating fully featured audio app. 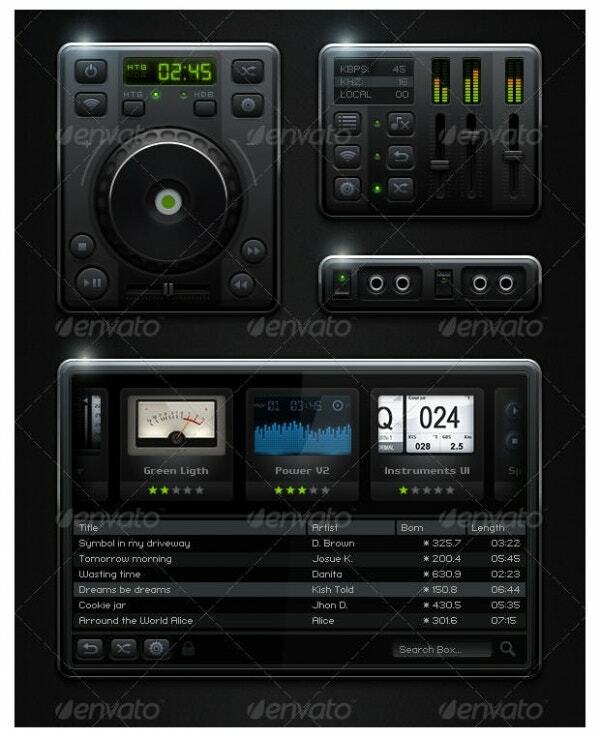 It comes with a PSD file that can be completely edited and even all the interface elements can be edited as well. The more creative you are, the more professional audio app you can create through this template. 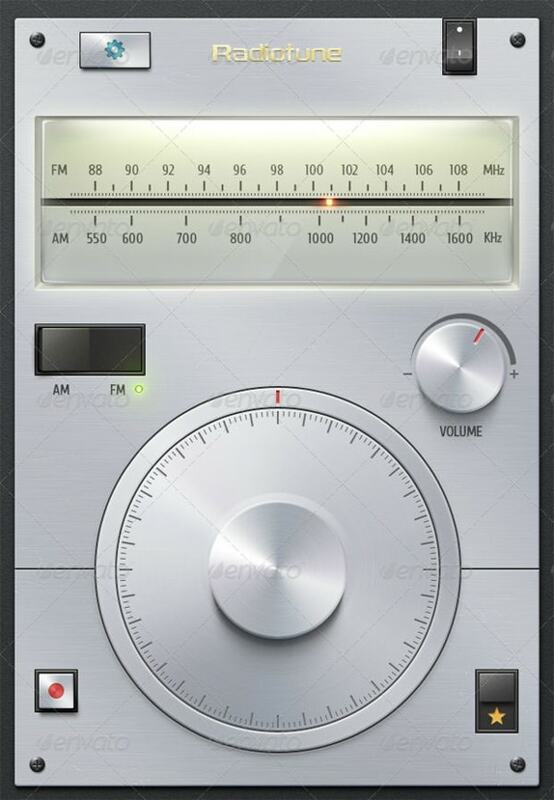 The app template that we have got here features a single PSD file for developing a radio tuner app. The elements and styles of this template can be modified completely. The app can be resized to suit Android devices with different resolutions. Do you have the knack of cooking mouthwatering delicacies? 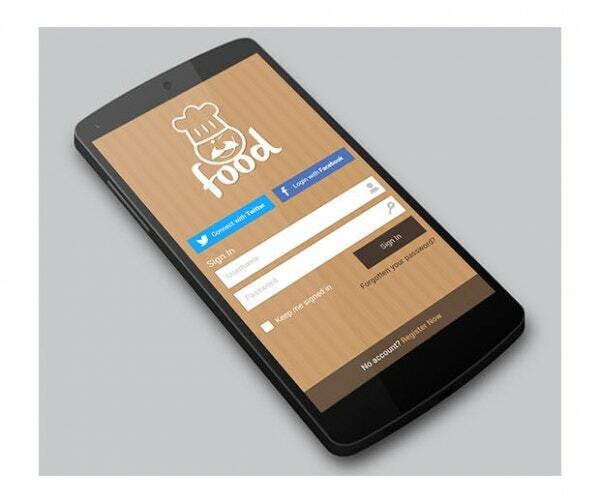 This Android app template can let you create an app for showcasing your recipes. 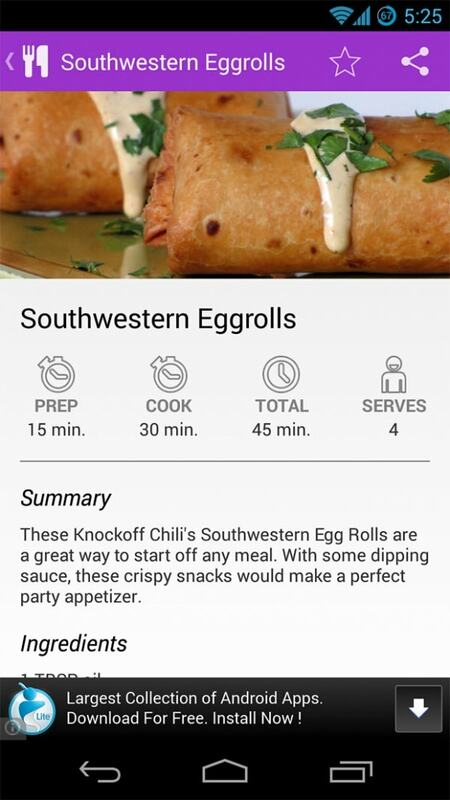 With less efforts and customization, your own Android recipe app will ready in no time. 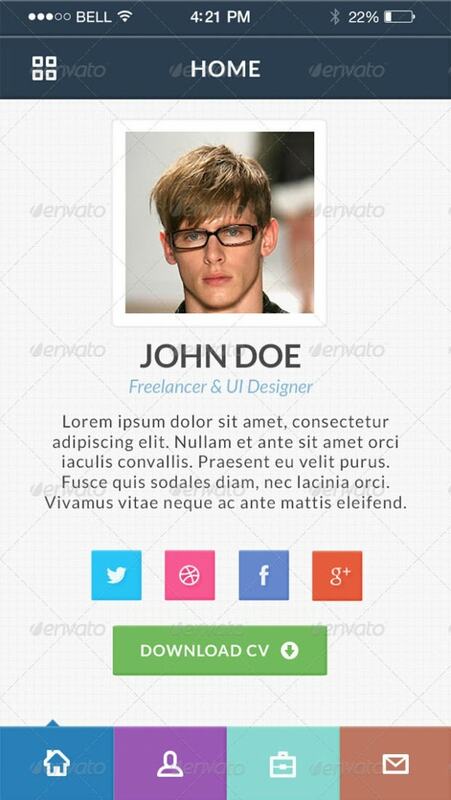 Here is an app template that comes with manifold features for creating personal portfolio. 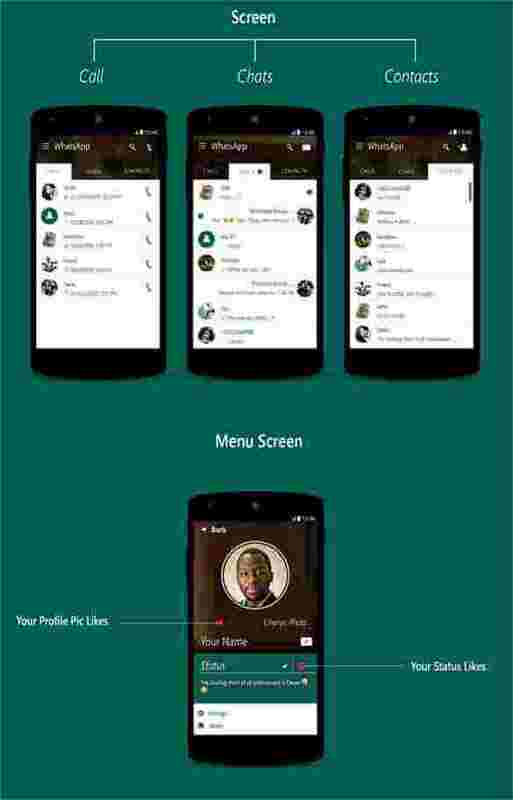 It is available for Android devices that support 720 x 1280 pixels. It comes with 18 PSD files that can be easily modified. 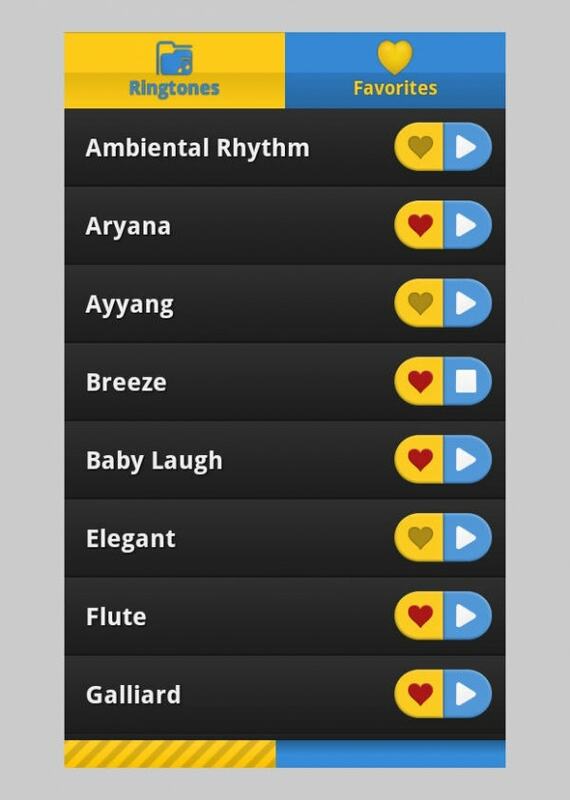 This template allows you to make various ringtone apps that suits your taste of music. Through it, you can make ringtone apps such as OST ringtones, scary ringtones, and what not. It can be quickly customized. You can also create notification and alarm tones through it. This news application template has been developed in Adobe Photoshop and Illustrator. All the objects and layers can be easily edited and resized according to the preference of the user. 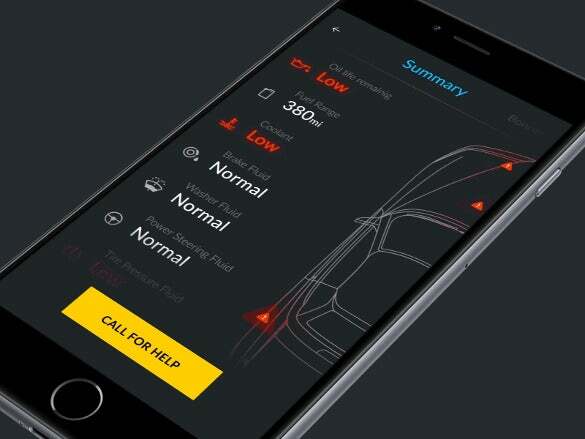 The high resolution template can let you create your very own weather app. It is fully resizable and comes with vector icons. The neat layout of all the elements makes it a very attractive weather app. 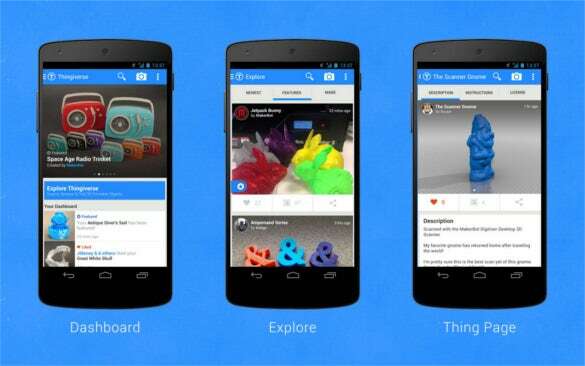 Applying a design to the app is one of the issues faced by most Android app developers. This template here provides its users with three template apps, six custom user interface controls and seven predefined colors. It supports swiping and custom effects. Available for both iOS and Android OS, this template comes with 7 PSD files and 30 exclusive music related icons. The color of the app can be edited according to your preference. 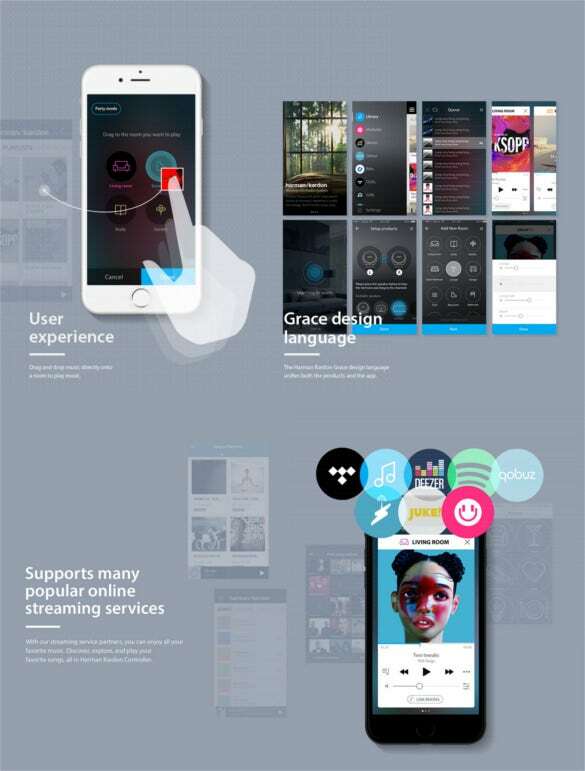 The clean interface of the app can deliver the best user experience. It comes with a login page where users can enter their user name and password. If they do not have an account, they login through Facebook or Google Account. Other account related options include Want New Account and Forgot Password. 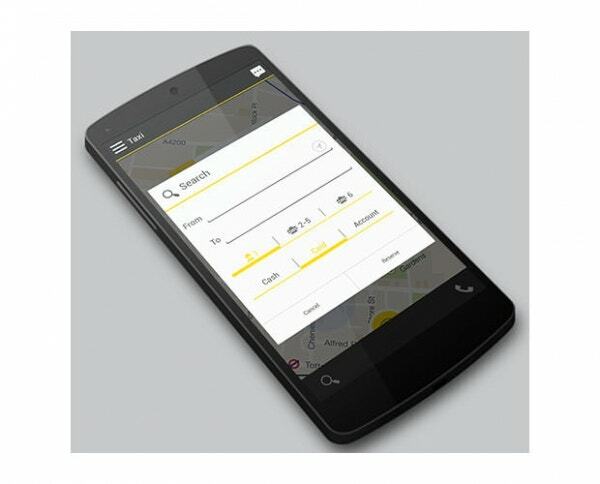 It is an app template that can let you build a navigation app based GPS feature of the handset. It can help the user find places like restaurant, banks, ATMs, petrol stations, etc within his vicinity. It comes with step by step assistance guide to help you build this app. It features smart object icons, user-friendly and clutter free user interface, amazing color schemes, and well-organized PSDs. 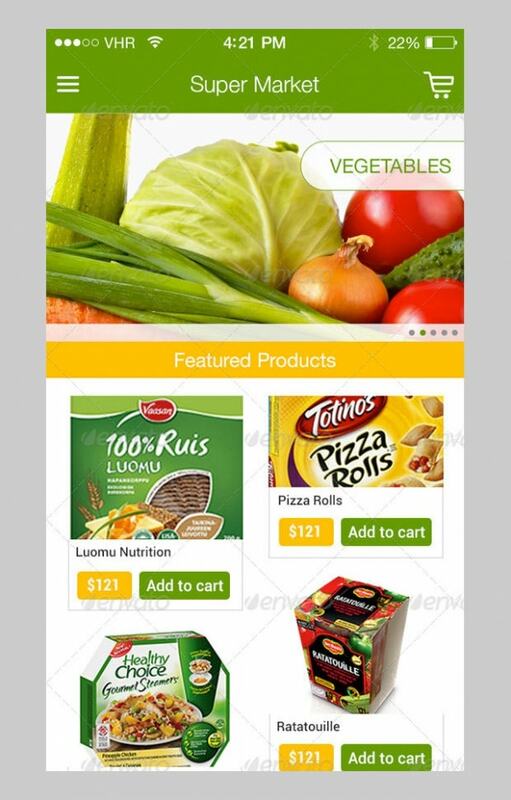 Develop a super market app today using template to attractive your customers through their smartphones. This amazing tablet magazine app can help you in creating a highly professional magazine with various editable layouts and design elements. All the 42 pages of this template can be customized to develop any kind of magazine. Building your own location based app is easy with this spectacular app template. 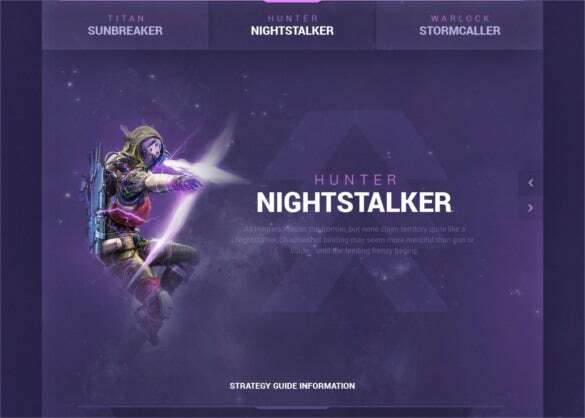 It allows you to build a customized app to display the location of the user and comes with important features like search and chat. 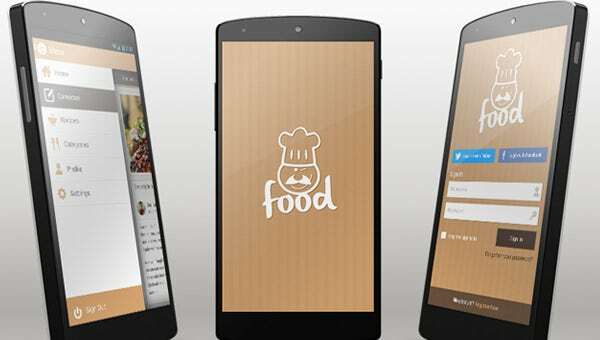 This app template presents you with a perfect platform for building a restaurant app featuring categorized menu. Other valuable features include social media and Google Maps integration. It comes with a stunning user interface design. It is an app design template that can assist easily in building your YouTube channel app. It comes with in an in-app video player that is powered with YouTube player API. 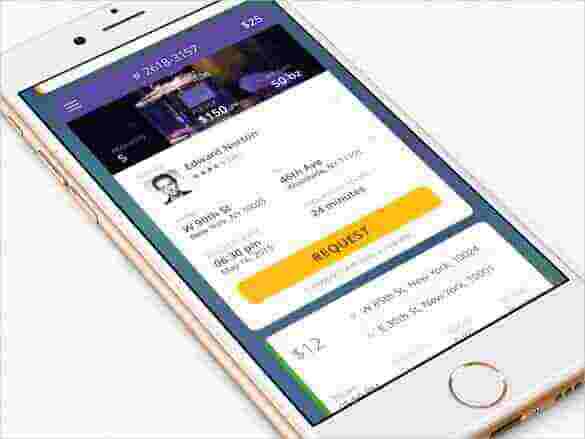 The app can be easily shared through social networks. 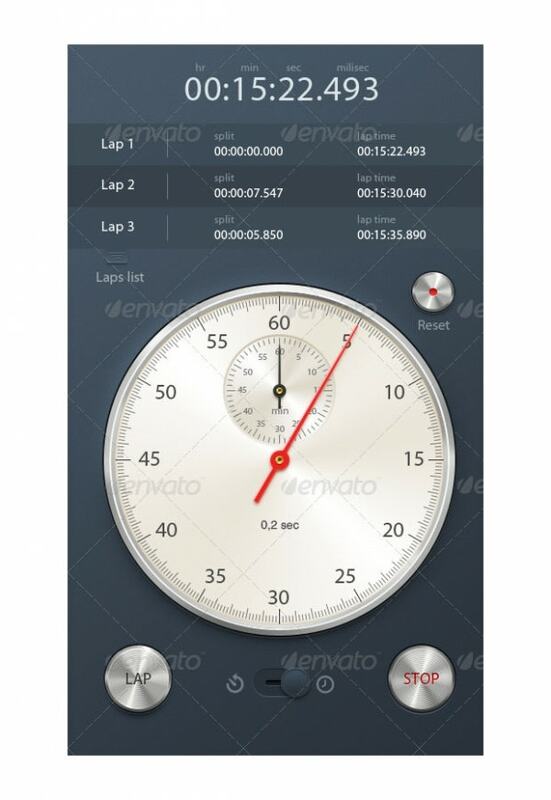 You can develop your very own stopwatch and timer app that a distinctive appeal using this template. It has numerous buttons, stopwatches and clocks that you can choose from to create an exclusive design. It includes six PSD files. 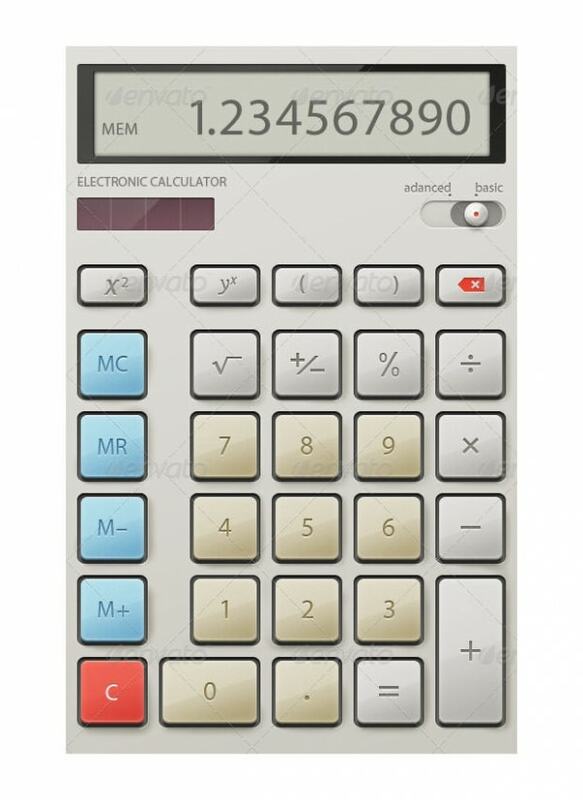 The app template presents you with all the necessary elements that you need to build an electronic calculator. 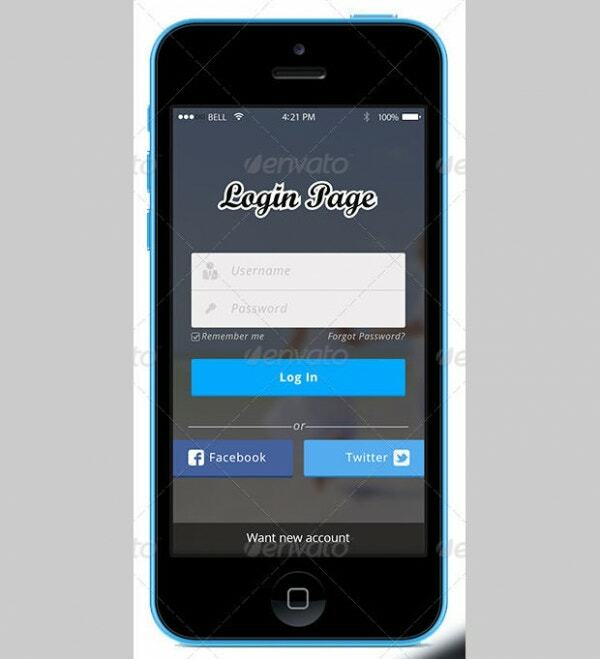 It comes with two PSD files and the design, text and font of the app can be customized completely. Want to build a deal aggregator application? This template will let you create it seamlessly. It features an admin panel, maps integration, social network integration, supports different languages and currency codes and many more. 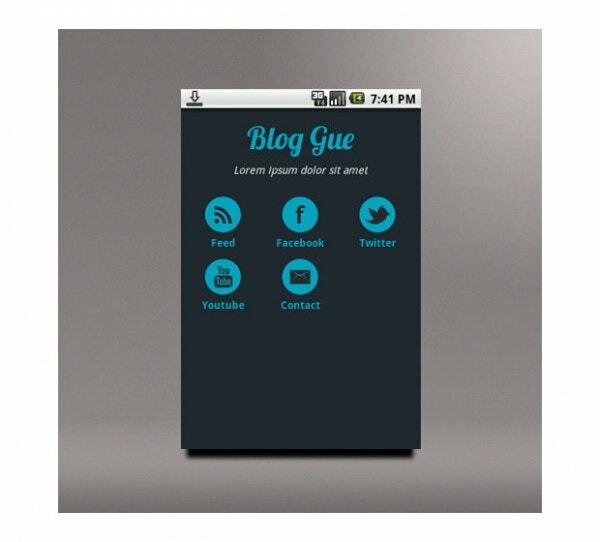 A simple and easy to app template that can be used to create blog app that can showcase RSS feeds of your blog. It can also incorporate feeds from social sites. You can add a contact form to it. It can be fully personalized to create a user-friendly blog app. It is an Android app design template that lets you create a user-friendly virtual keyboard for Android and iOS powered smartphones and tablets. 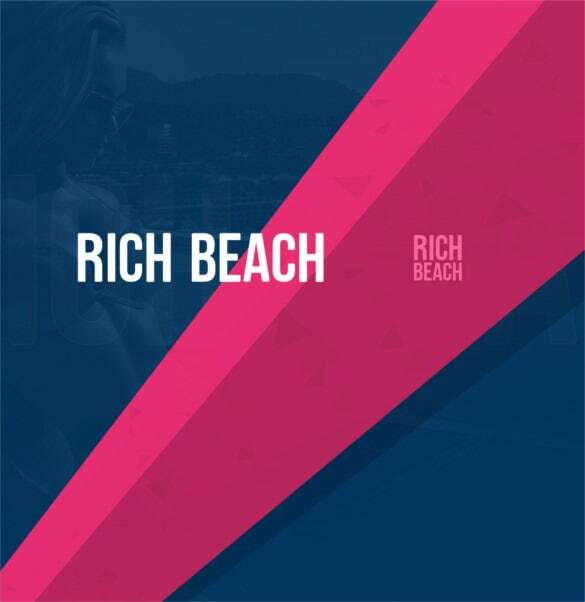 It features two color schemes, 38 keys and one PSD file. Have you ever thought about making a social app like Instagram? If yes, the template that we have for you here comes with more than 25 sliced PNG files and HTML documentation. 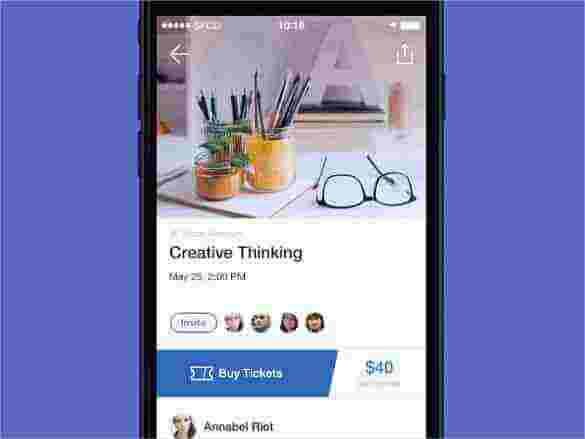 Coupled with stunning artwork this app will let you create your own social share app in no time. 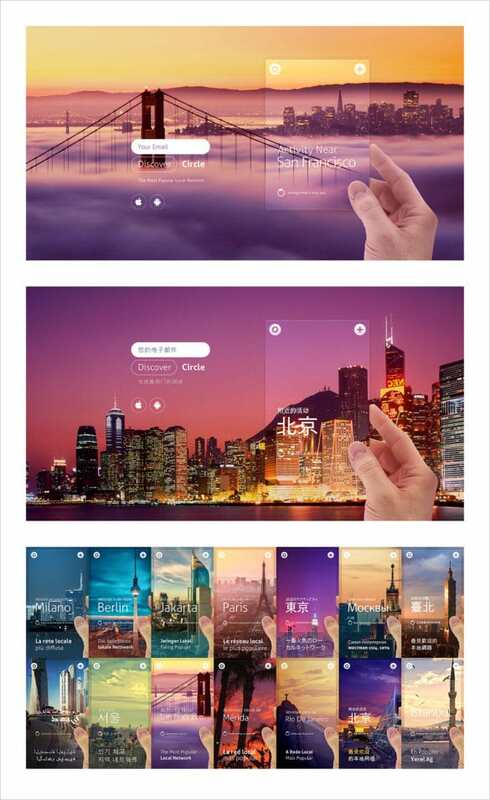 It is a template to build location app. Through it map apps can be developed like tourism app, restaurant app and so on. It can even show driving and walking directions to the destination. The documentation file provided will help you easily edit to modify it according to your preference. There is a huge demand for android applications for smartphones and tablets. Using the android app design interface, it becomes easy enough to design and develop wonderful and meaningful applications. It is not only development for fun. Using these templates, you can develop several important applications that may impact positively into your life. 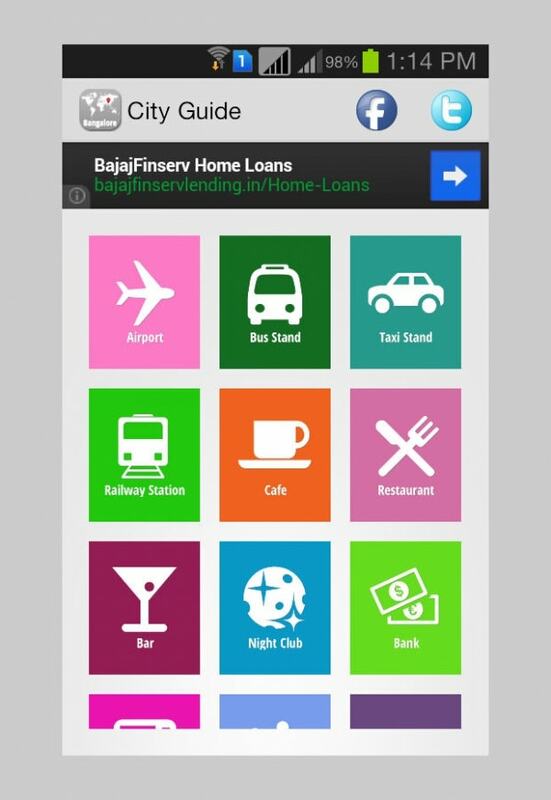 There are immense benefits for those who use these templates to recreate new and meaningful apps for android user interface. In fact, there is a great career opportunity available for this field of work. 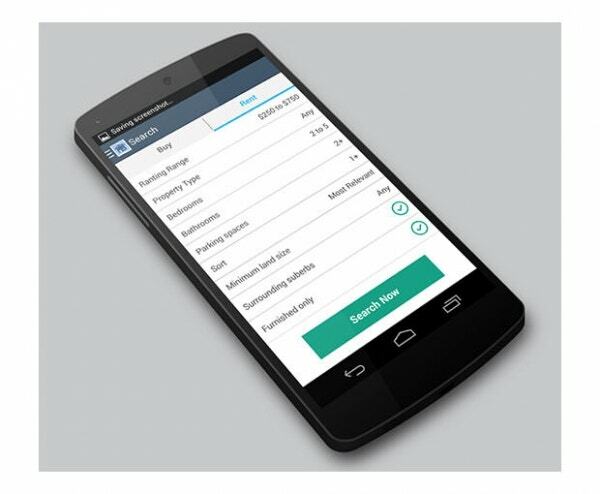 You can become a freelance android developer. The presence of these free android apps download templates makes life much easier. No looking for complicated coding structure. 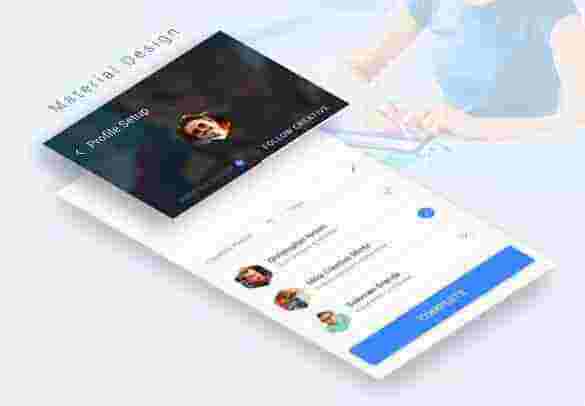 Simply download these android application design templates and start designing the dream apps within the shortest time possible. It is the touch state that plays a significant role in offering confirmation related to selections and clicks. Using the android XML layout templates, it becomes easier to customize the widgets like button screens. In fact, it becomes possible to create the drawables for every necessary state like default, pressed, disabled, and focused. It is the focused state that allows for user feedback on every device that supports trackball navigation as well directional pad. It is also important to focus on the size since touch input promises to be imprecise. It is the fingers that occlude the UT while they start to interact with the screen. It must be seen that the touch targets are minimum 45 pixel density in terms of height and width. SDK tools offer numerous templates to create the best android apps with the most basic structure. These templates can also be used to add components to the existing modules. These code templates suitable follow all the necessary guidelines from Android app design UI community to offer the most stunningly beautiful as well functional apps. There are numerous android code templates available. However, they are mostly divided into three major categories. These templates primarily use all the necessary support library objects in case they are available. The support library objects make new features available on the widest range of platforms. Most of these templates use appcompat library to carry out the designing part. Application templates develop all the basic android app modules that can be tested on any android device. They can also be used for including new range of activities for the existing modules. They can also be used for developing new Android modules. These templates are highly useful in developing the same kind of activity that they used to do as application templates. They are mostly beneficial in creating activities that are mostly intended to be part of existing apps. Android object templates offer options to include new set of components to the existing applications including all the above mentioned activities along with several additional features. This type of a template comes with a responsive layout and promises high productivity in term of designing android applications as per the requirement. With perfect customization options and layered PSD files, these templates can be highly productive in developing modern day android apps. Be creative be unique and there you have this template that challenges your creativity to develop the most unique apps possible. Design and develop controller applications using the Harman Kardon Controller app design template. It is responsive and browser friendly. It comes with several widgets and plugin-ins. Android UI is changing rapidly. Every now and then, new versions are coming out. The version 4.0 (aka Ice Cream Sandwich) featured a highly modern interface known as HOLO. This was truly a very coherent designing app to follow that never preferred using customized skins from other OEMs. These days, the HOLO aesthetic is being largely preferred by most of the developers. It promises for easy scaling across different screen sizes. Monetizing the mobile android apps is easy. With the help of android layout designs, it becomes easy enough to the get the apps customized. 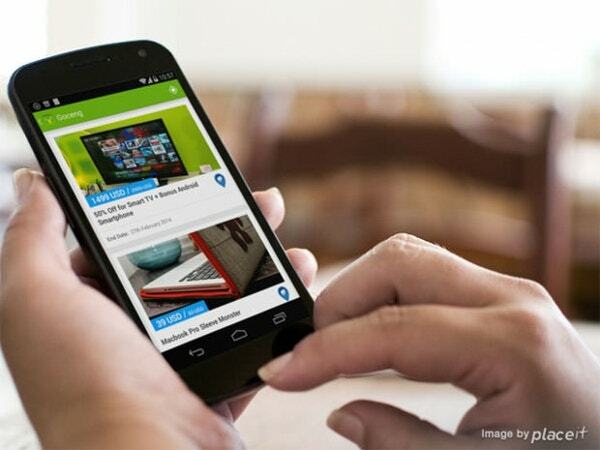 The ADMOB API supports interstitial ads and banners. Also, it will ensure what type of ad formats work best for the applications. You can use both of them together to make them work even better for the application. Interstitial Ads get rendered totally full screen. Once they are visible, they provide the opportunity to exit the ad or even redirect to the actual page. RSS app is basically a specialty app tool that provides app maker with the opportunity to develop pre-set search for any current news on the chosen topic. 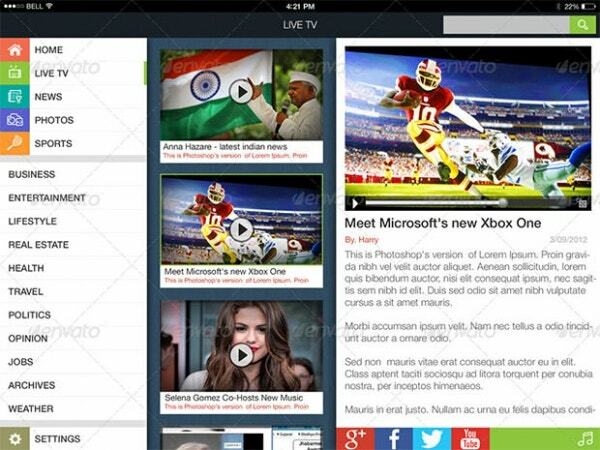 This app can easily be linked to website RSS like news and blog sites. This android template free tool allows for easy navigation to different web resources with exiting from the app. This app comes with pre-set links that can be easily set up by the app maker. It also features personalized address bar that can be easily set up while offering the user to enjoy access to several alternate sites straight from the apps. Definitely the more popular app to develop websites, this app promises to be fully responsive and can be easily linked to the present website without any hassle.